Since speculation among Doctor Who fans about the 12th Doctor has ended (with Peter Capaldi picked), we now are left with the question “What will this more mature actor bring to this role?” Most Americans don’t really know this actor’s work other than he played the dad in the Doctor Who episode “The Fires of Pompeii”. However, most English actors are superb with their accents that sound so smart and make acting seem natural. This only leads me wanting one more thing. My wish is that the 12th Doctor’s companion brings humor and depth to future episodes like some of my favorite companions. Here are some of my favorite and not so favorite companions. What a wild, wonderful ride we had on the TARDIS until Clara Oswald, the stodgy, sensible (in other words: boring) governess, happened upon our lives. Gone is the rapport so desperately needed to keep the Doctor human. Gone is the banter that keeps us wanting more of the Doctor and his companions. Be it Rose’s dewy-eyed stare and less than average intelligence that points out the weakness of being too serious. 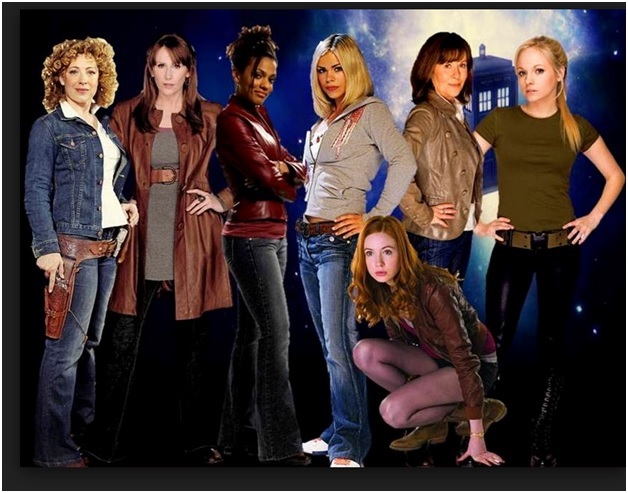 Or Donna Noble, a strong-willed woman, who establishes a relationship based on humor and friendship. Or most spectacularly the Doctor’s wife, Dr. River Song. The latter embodied the essence of what a superior man should strive for in a relationship, which is not a robot, but someone with a brain and a wicked sense of humor. Song’s first minute of screen time delighted and intrigued us and kept us wanting more from finding the ancient writings translated to “Hello Sweetie” to “spoilers”. She literally had us at “Hello”. Well, the only thing left to do is to reminiscence about the prior companions that made watching Doctor Who a treat instead of feeling like a church sermon. Once, the preaching starts about the Time Lord’s curse of superiority, it’s time to call it quits. If we really want to hear about how bad mankind is we only need to watch our local news. 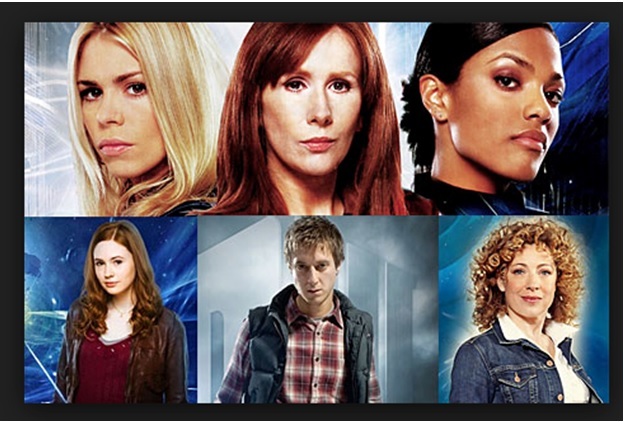 In the meantime, here’s a plea to showrunner Steven Moffat. Please keep us riveted with more wonders like flying sharks that lunge surprise attacks, or a Scrooge that changes his history by viewing his past. We want more imaginative stories like having River Song marrying the Doctor so she could ultimately save him in a twisted scheme where she seemingly killed him to preserve space and time. Make us scream for some spoilers by creating a chemistry between the Time Lord and his companion. 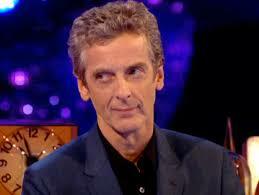 It brings the Doctor down-to-earth as a person, not just in the physical sense with the TARDIS.